Ghassoul ( or rhassoul) is a mineral rich clay found in the Atlas Mountains in Morocco. 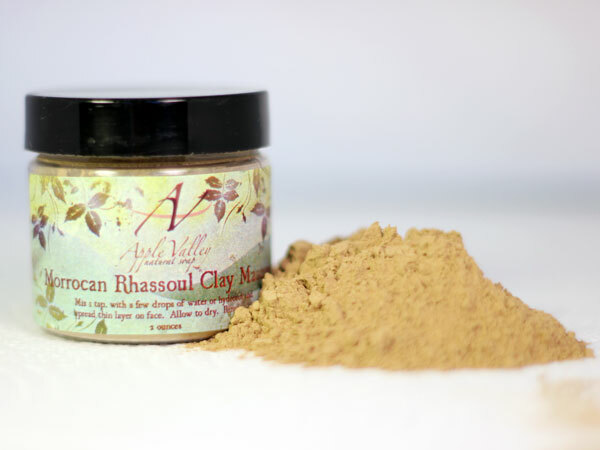 This natural beauty product has been used by generations to get soft smooth skin, nails, and healthy hair. One of my friends from Morocco told me about it so I did my own research about the product and found the following. I love natural remedies and anything that is natural, I am willing to try. Ohhh eemmm geeee, I tried it and have been hooked to it till this day! I mostly use it on my skin because I have super dry skin (thanks to the humidity here) but I am going to start using it for my hair as well. I will be telling you how I mix it and what recipes I have conquered up using ghassoul, keep an eye out for those articles! Tell me, have you ever tried this? What's your experience?